It occurred to me as I was sitting down to write this that perhaps I wrote these in the wrong order. Today we’re going to cover some questions to ask before you spend. 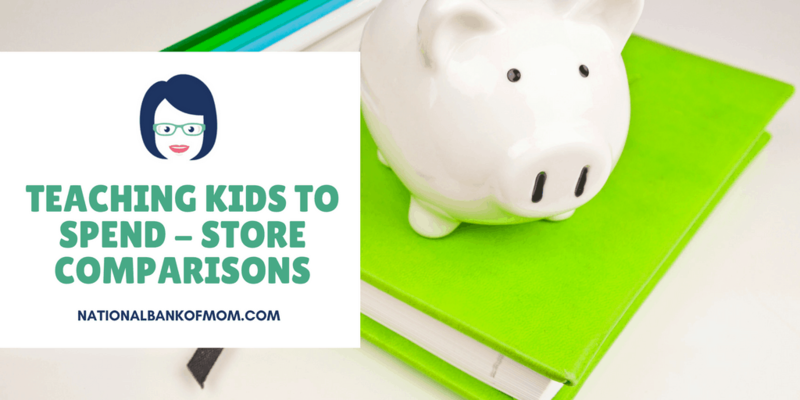 Thanks for joining us again on part 4 of teaching kids to spend! 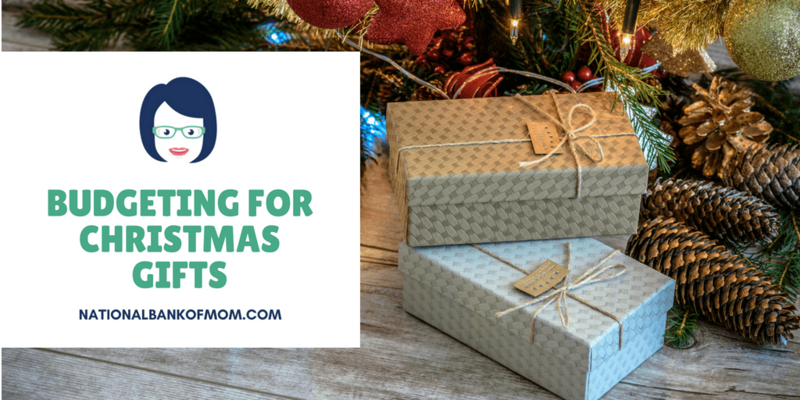 J and I have been going to various stores and doing some comparison shopping, so if you missed any, check out the previous posts about buying generic vs. name-brand products, looking at price differences between stores and buying in bulk. 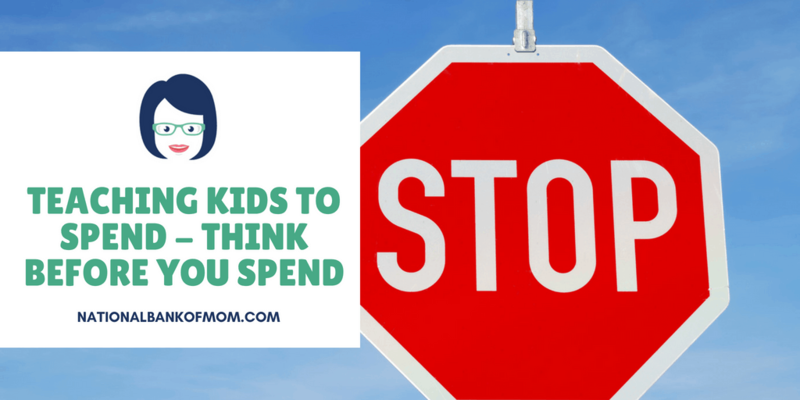 Today we’re going to take a break from going to the store (whew) and talk about other ideas for spending wisely. 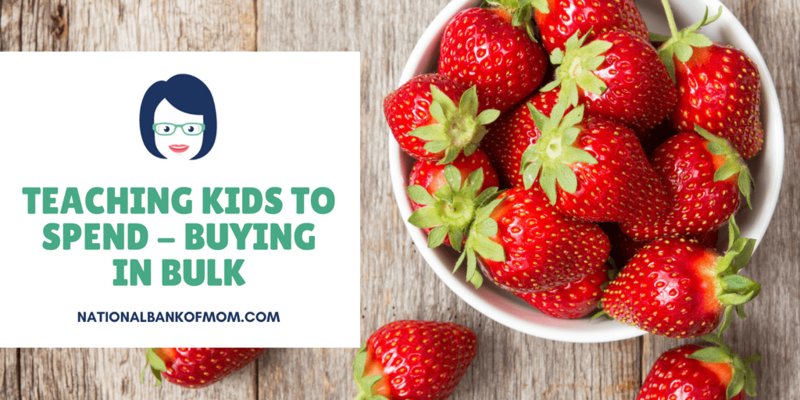 Today we’re talking about buying in bulk. 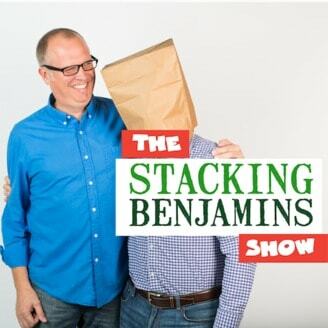 This activity and conversation doesn’t focus on stores where you can only buy in bulk (like Sam’s Club or Costco). Rather it’s just an experiment on larger vs. smaller sizes at the same store. Like the previous times, we headed to Target and J chose five items to compare — Claritin (it’s allergy season, yo), Tide, Viva paper towels, Chobani yogurt and Heinz ketchup. He wrote the item, the price for the smaller size and the number of units, then the price for the larger size and the number of units. We did all the calculations at home for price per unit, but just so you know, it’s price / units. So for example, the smaller package of Claritin was $17.99 and there were 20 pills. $17.99/20 = $0.8995 or $0.90 per pill. The larger size was $23.99 and there were 30 pills. $23.99/30 = $0.7996 or $0.80 per pill. The larger size won in all cases except Tide, where the results were a tie. So does that mean we should always just buy the larger size? Well… not necessarily. If you were here last time, you read all about our adventures comparing generic to name-brand products. (If you weren’t, go check it out now!) 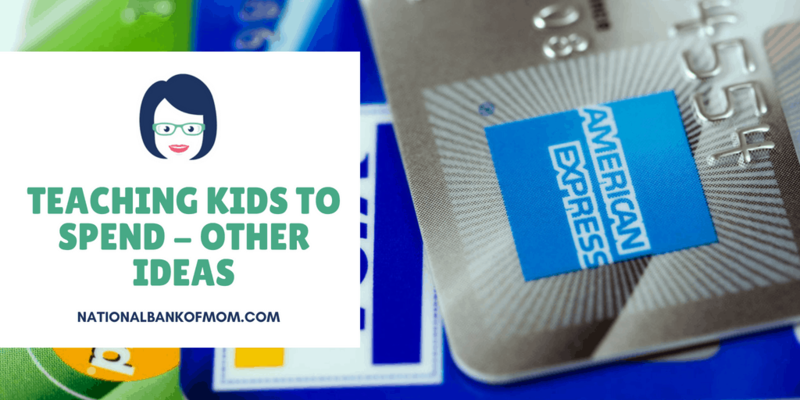 That was the first post in our five part series of teaching kids to spend. Today we’re talking about comparisons between stores.